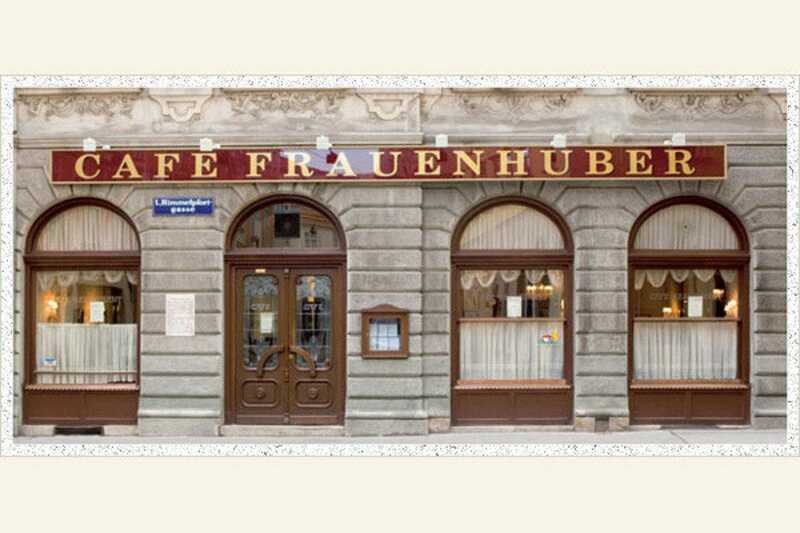 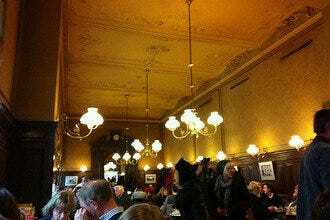 Vienna's oldest café, established in 1788, provides a quaint and charming atmosphere. 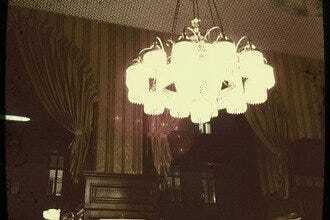 Mozart is said to have performed here. 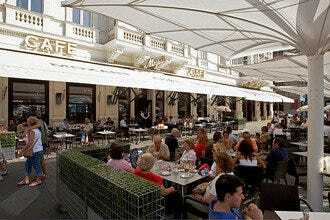 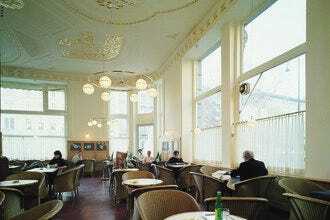 Today it is a popular destination for tourists and shoppers who enjoy excellent desserts and a historical atmosphere.